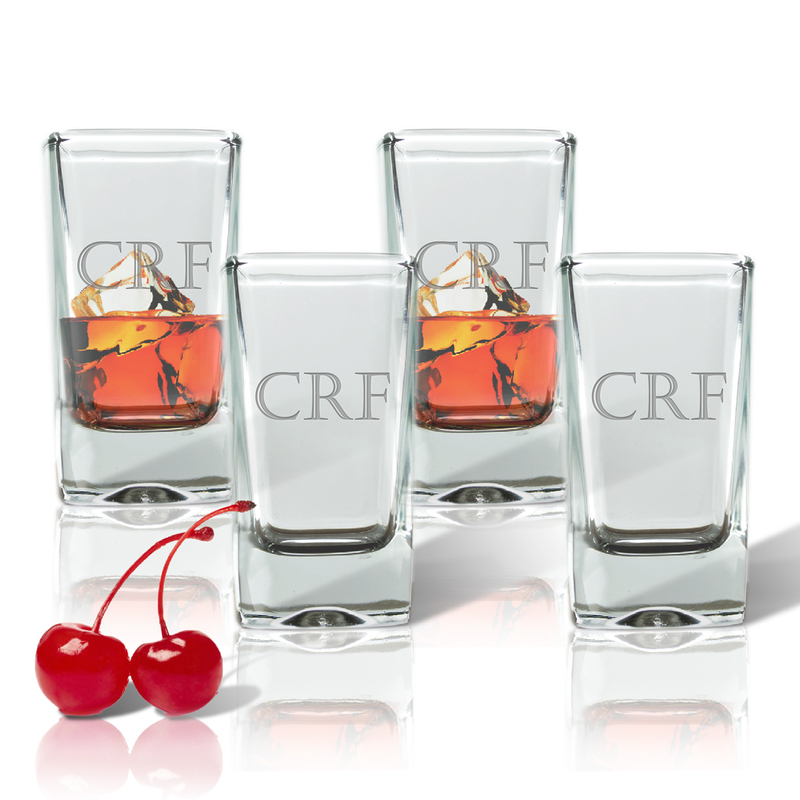 Whether you celebrate with your favorite spirit or something sweet our generously sized shot glasses hold 2.5 oz of celebration. Set of 4 : 2.5 oz personalized Shot Dessert Glasses. Dishwasher safe and made in USA!